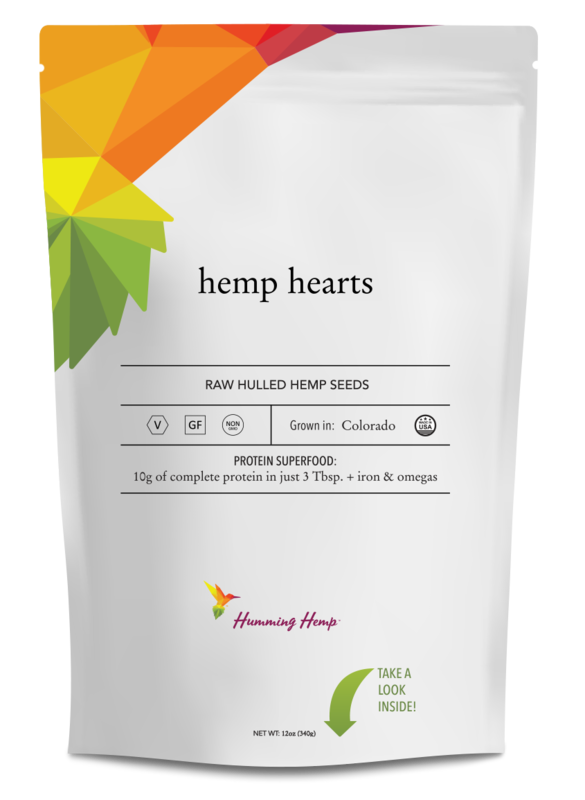 Our friends at Humming Hemp came to us with a vision of bringing their new superfood––hemp––to hungry, health-conscious mouths everywhere! Packed with protein, fortified with Iron and perfectly-balanced in Omega-3 and 6’s. 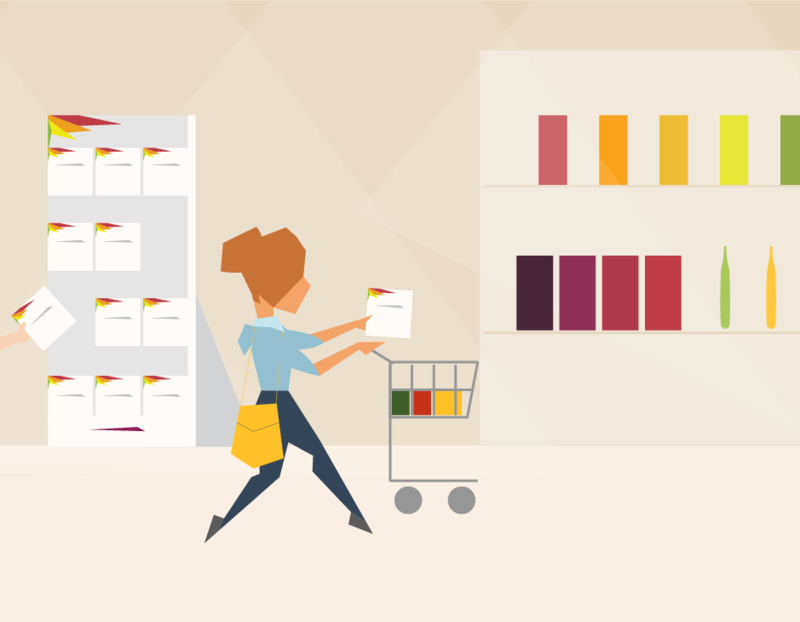 We worked alongside with the Humming Hemp team bringing to life a brand aesthetic that would appeal to those who are looking for fresh options in the sometimes slow-changing world of raw, natural foods. 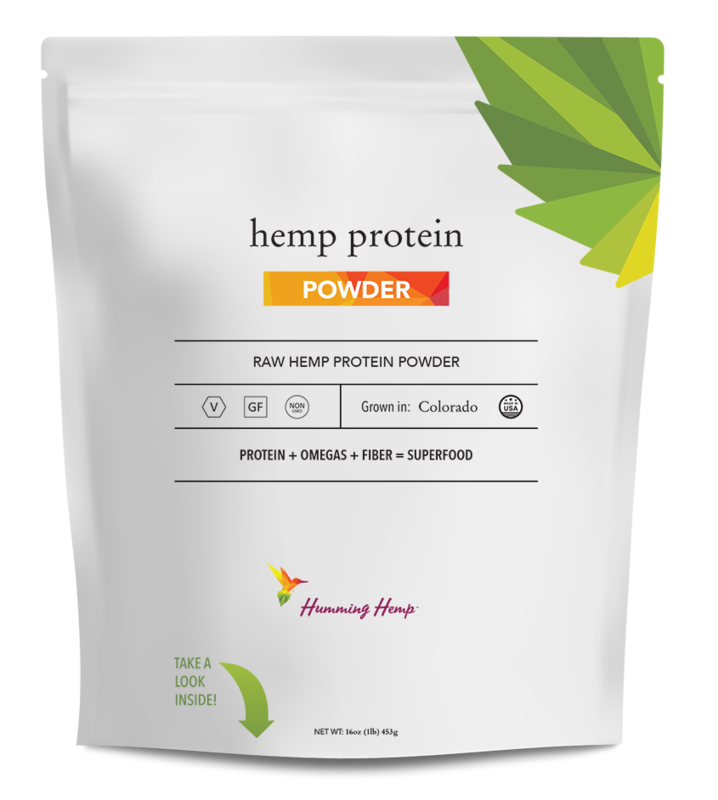 Bringing three specific hemp products to market, we set out to uncover the perfect branding for their superfood revolution. Armed with a palette of bright, inviting colors we pieced together kaleidoscoping polygonal shapes that brought to life the humming bird logo that has become the foundation identity for Humming Hemp. 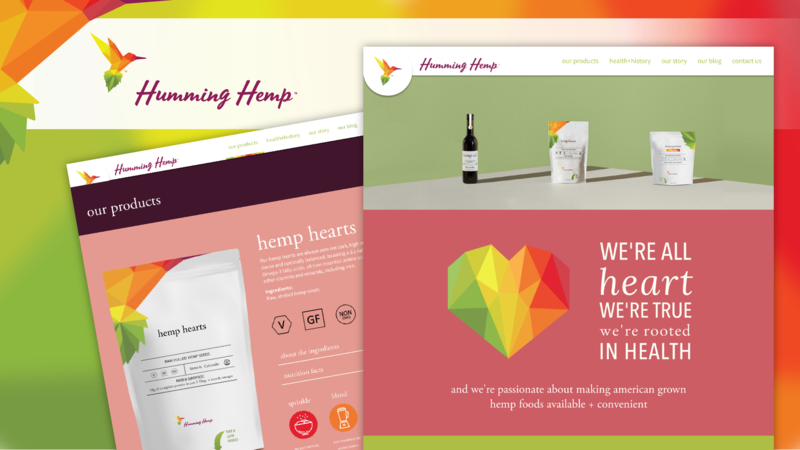 Once we crafted an identity kit we all believed would resonate with their audience, our next priority was designing an eye-catching website that would clearly communicate the benefits of Humming Hemp and the passion of their team, while also staying true to the raw vibrancy of their branding. Equal parts education and sales tool, the Humming Hemp site is designed with the same minimalism––and ample breathing room––featured on the packaging. 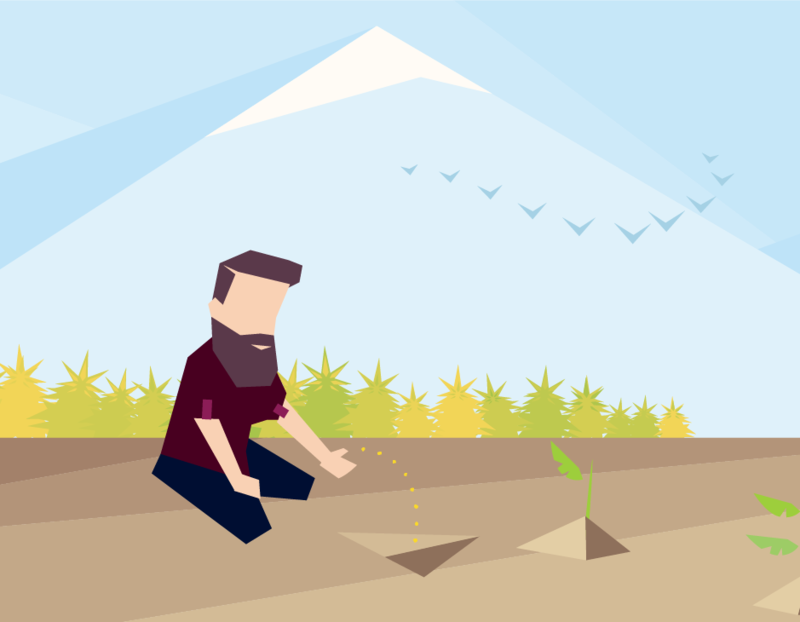 All in all, the Humming Hemp brand and website came together rather organically as we were able to find inspiration in Humming Hemp’s enthusiasm for bringing their new product to market. 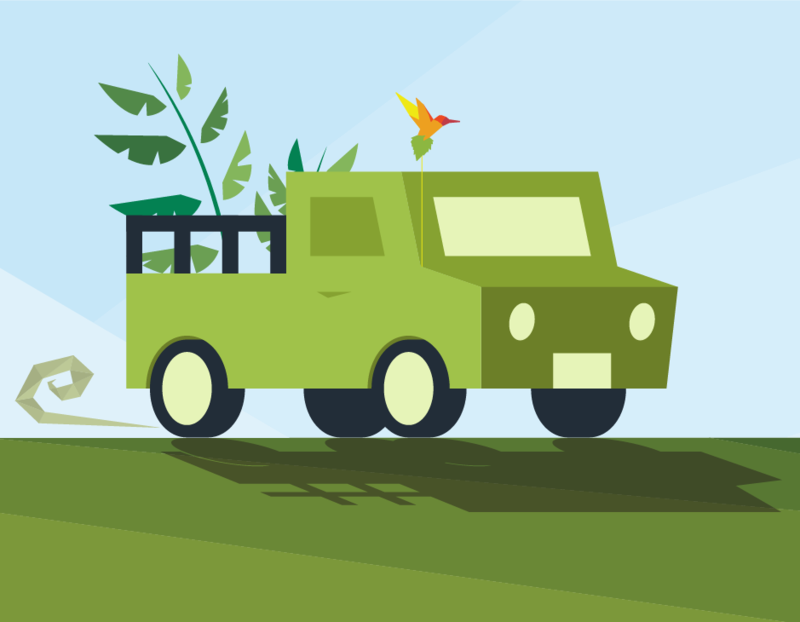 Check out more about Humming Hemp in the news at: Tri-City Herald, YakTri News and NBC’s Tracci Dial. Check out their website and grab some product here: Humming Hemp.